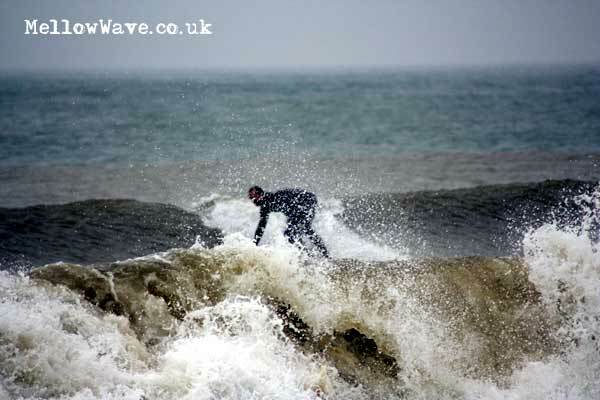 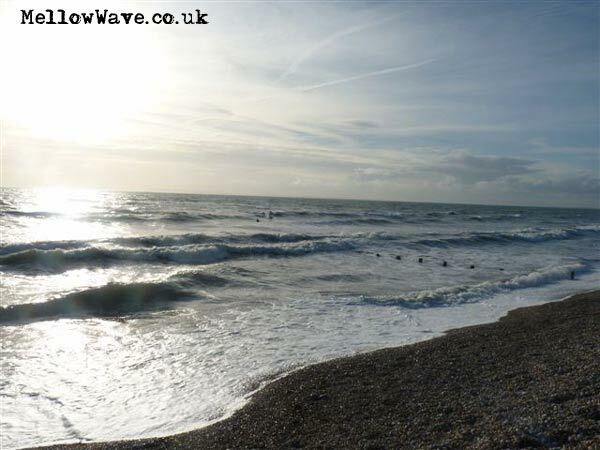 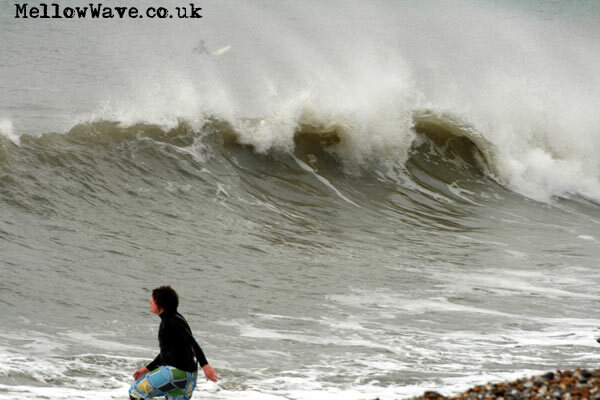 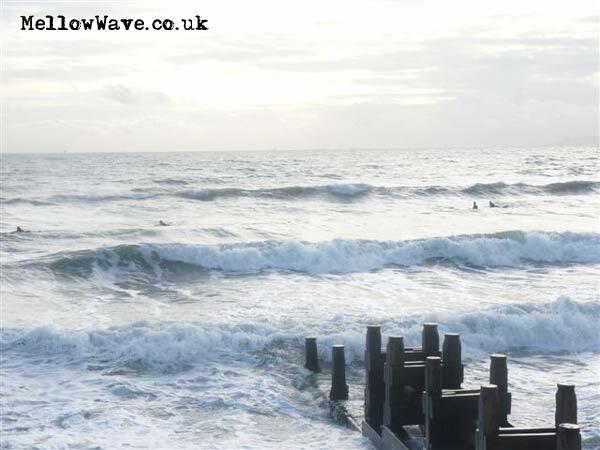 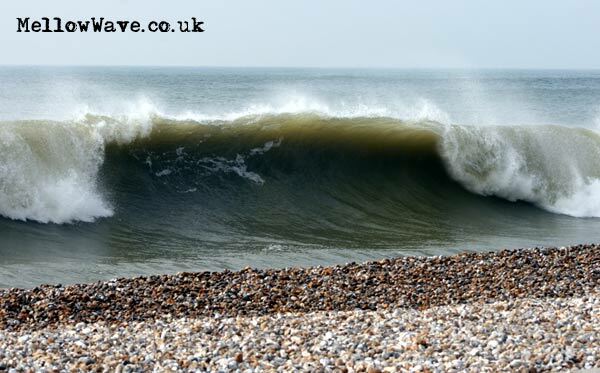 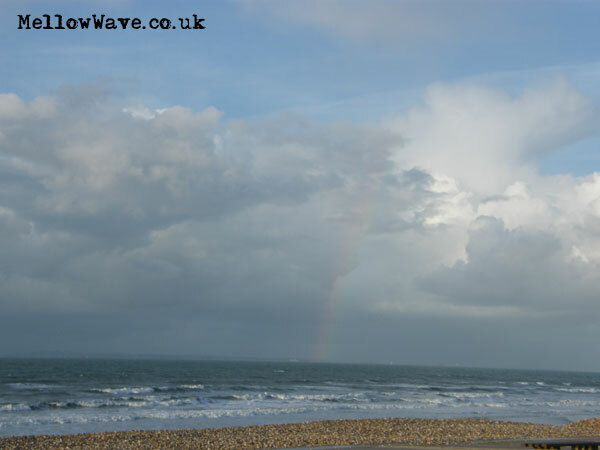 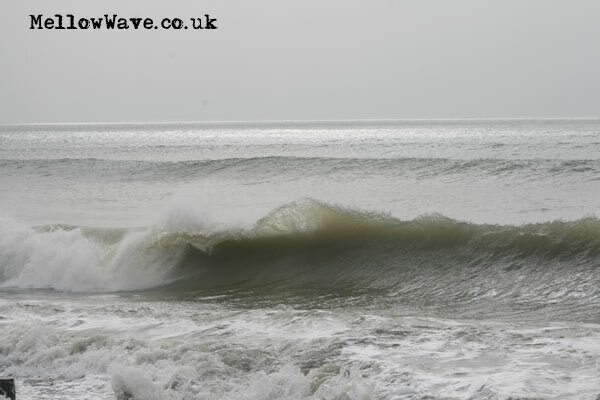 South Coast Surf, The Witterings October 2010. 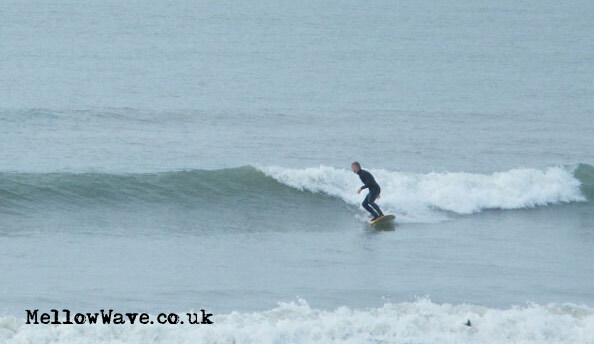 Starting off small and just got better and better there were a few sups out and the guy in the photos was the only one who didn't drop in on me! 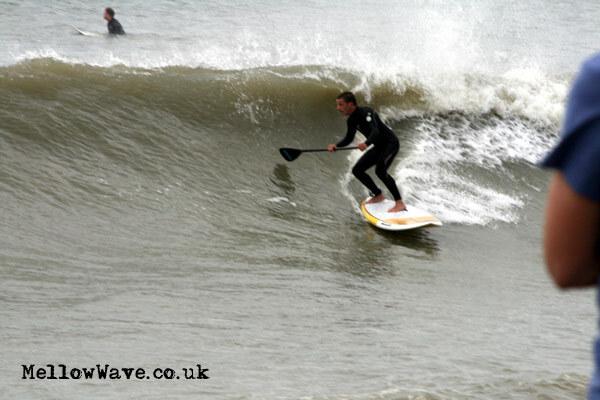 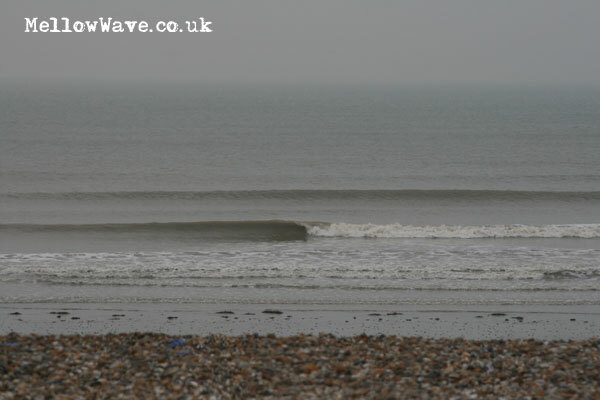 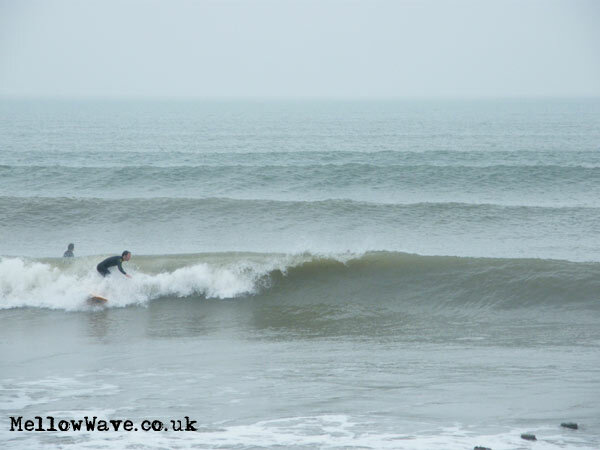 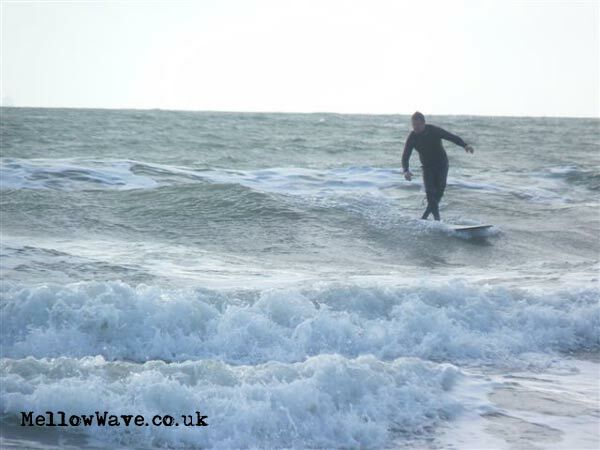 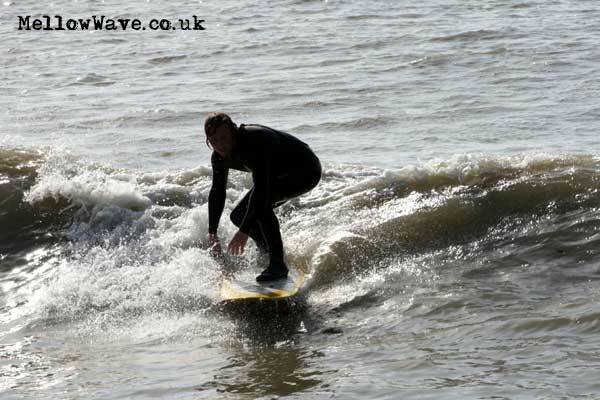 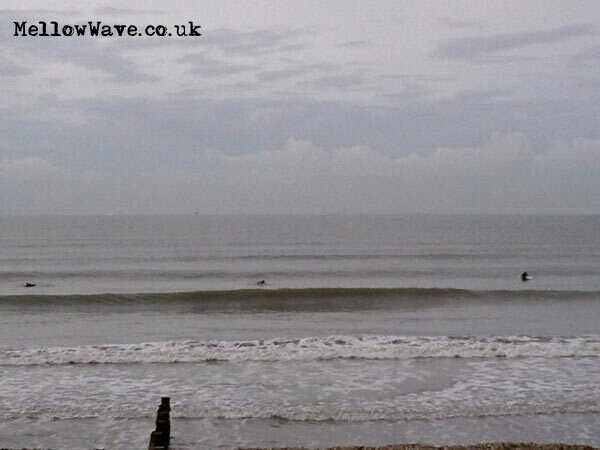 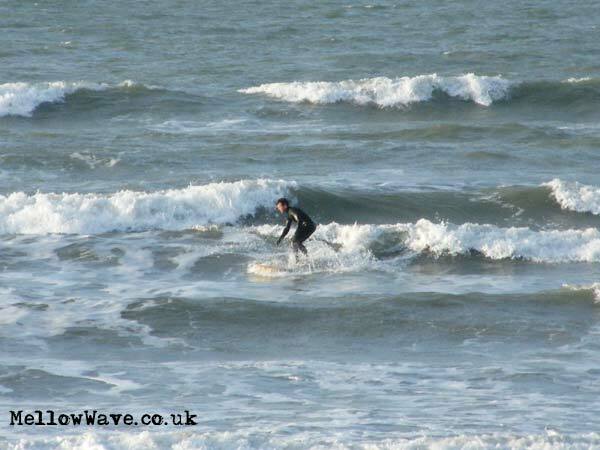 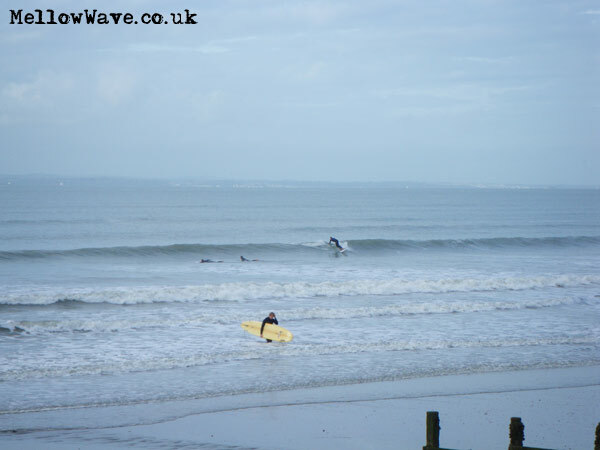 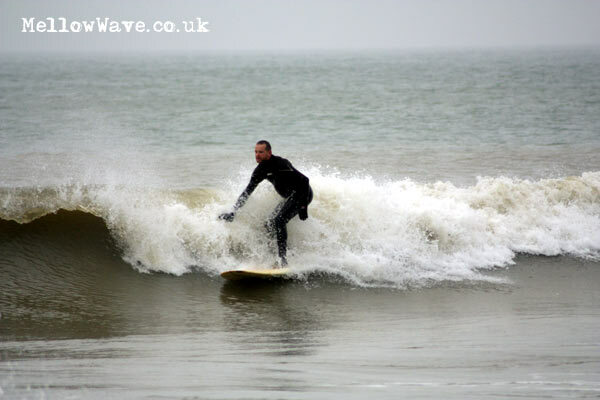 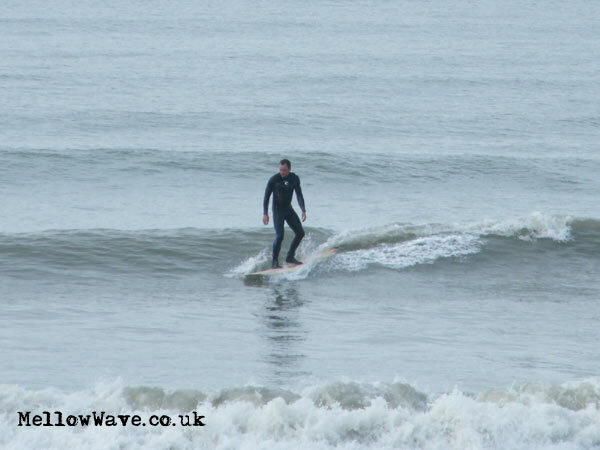 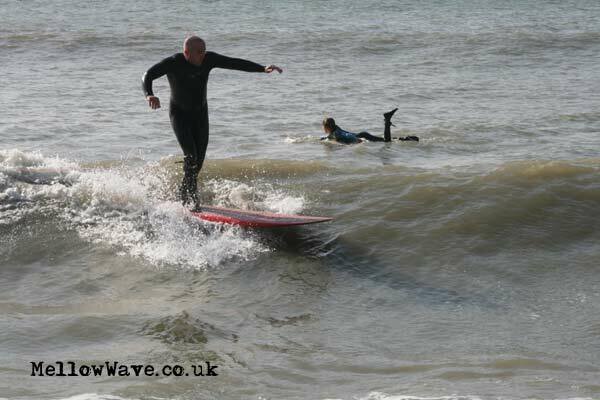 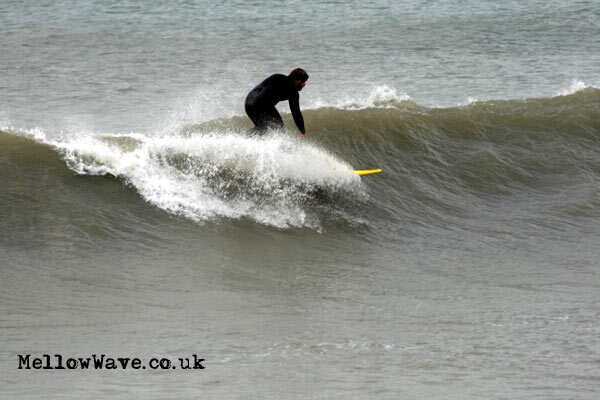 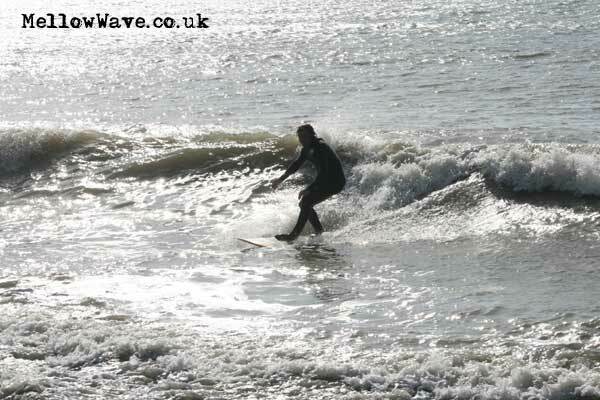 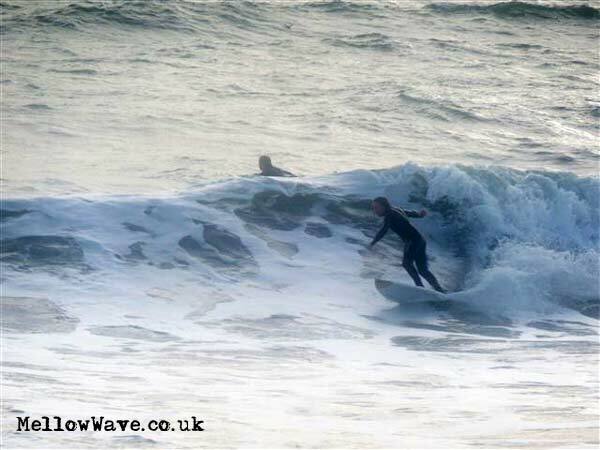 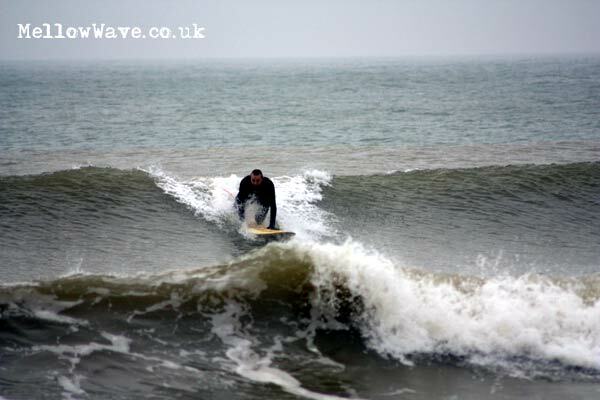 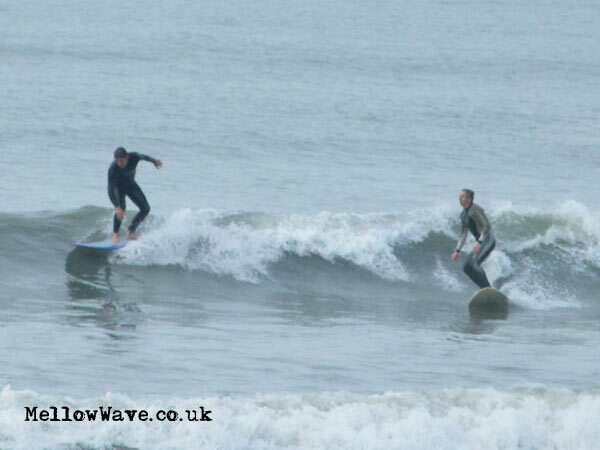 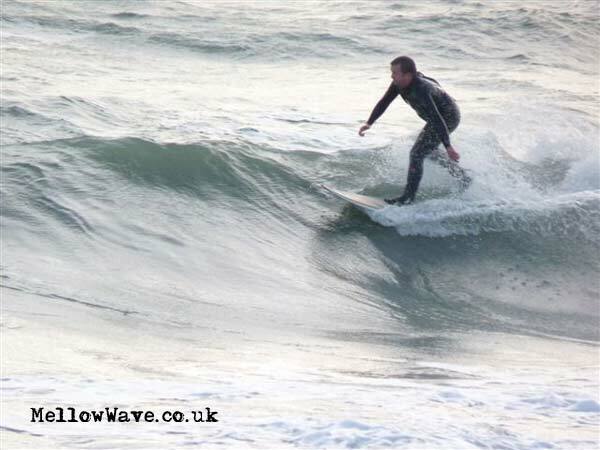 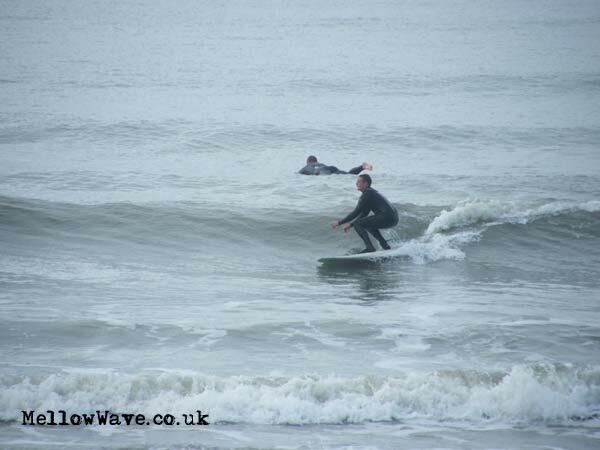 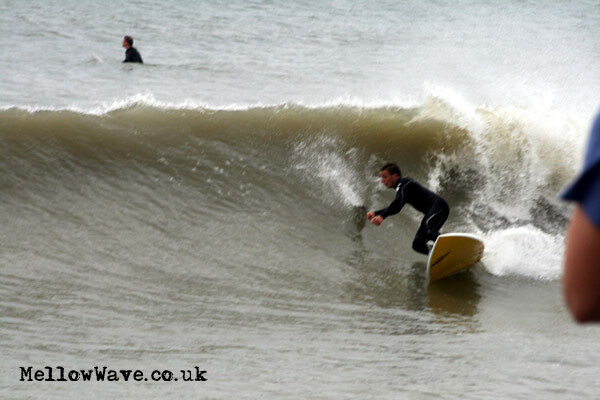 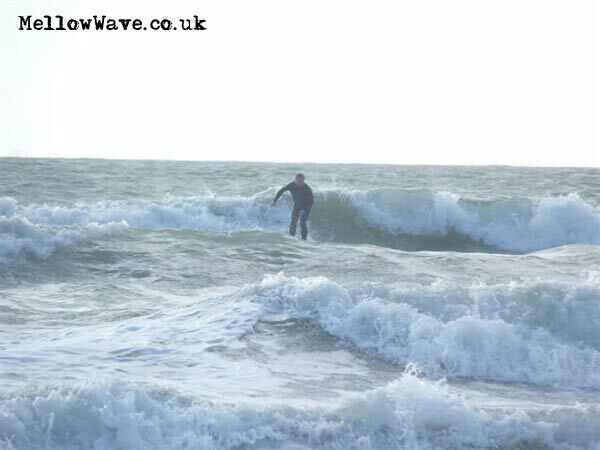 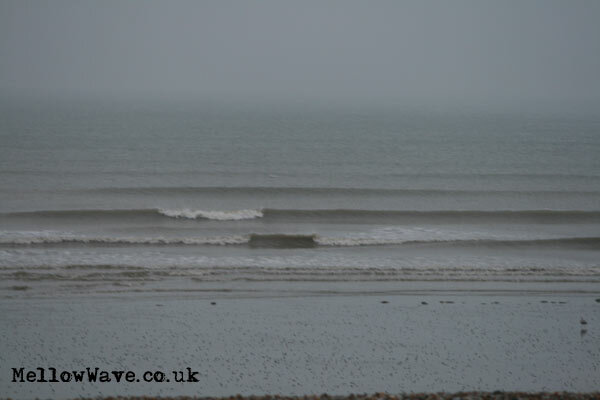 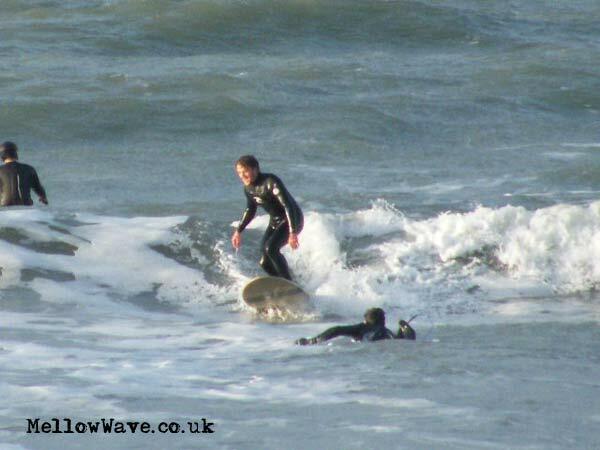 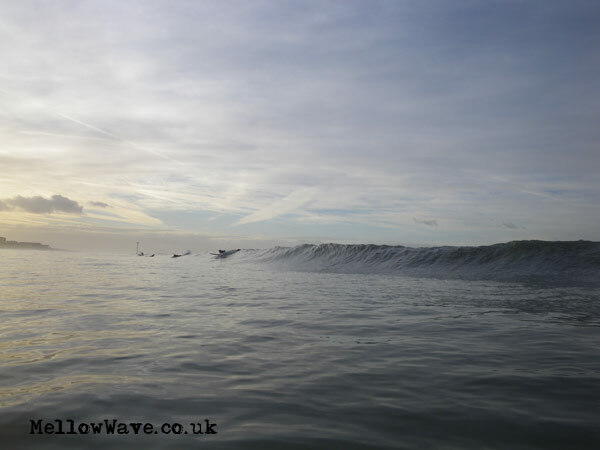 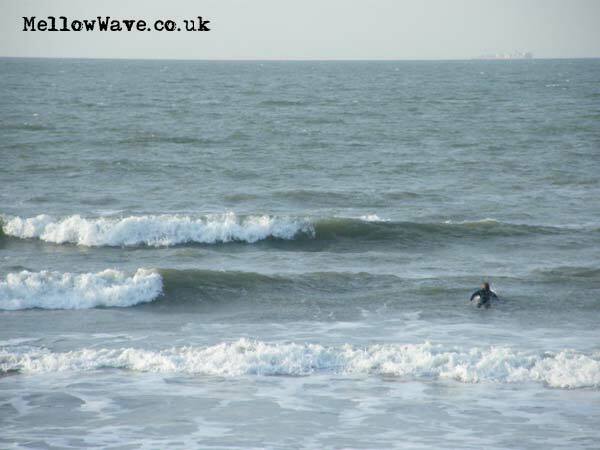 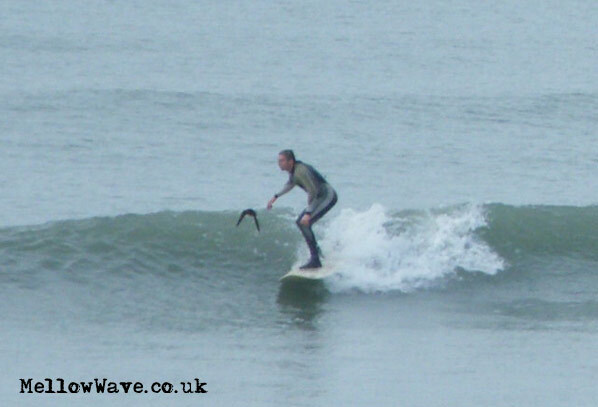 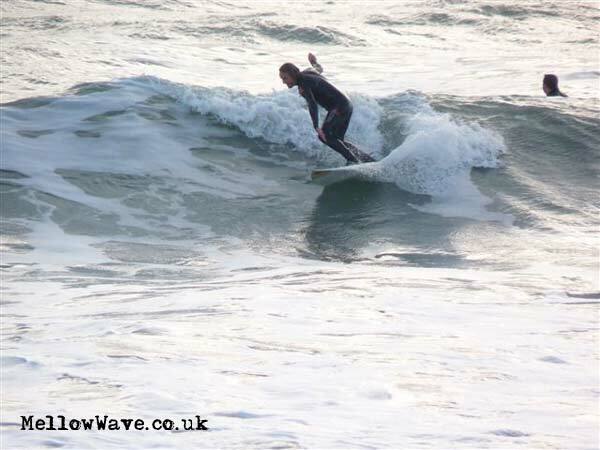 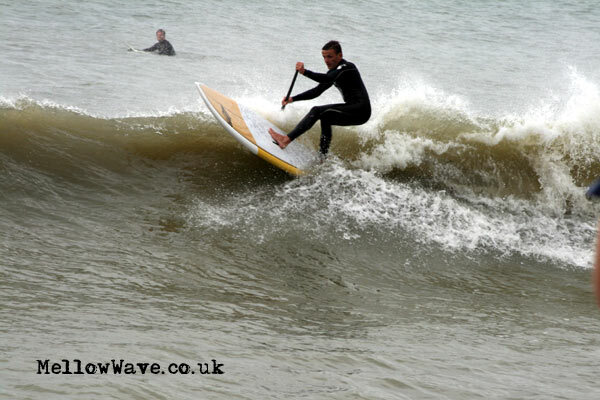 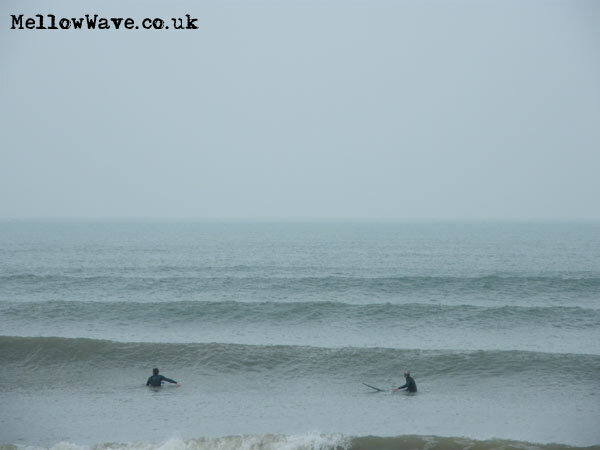 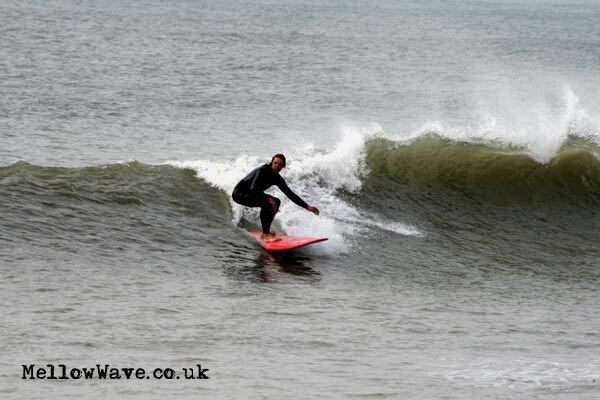 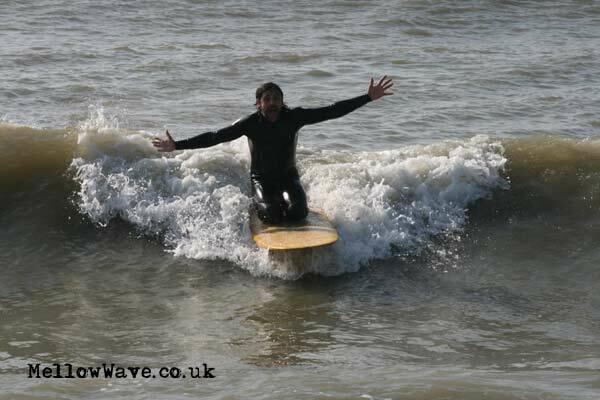 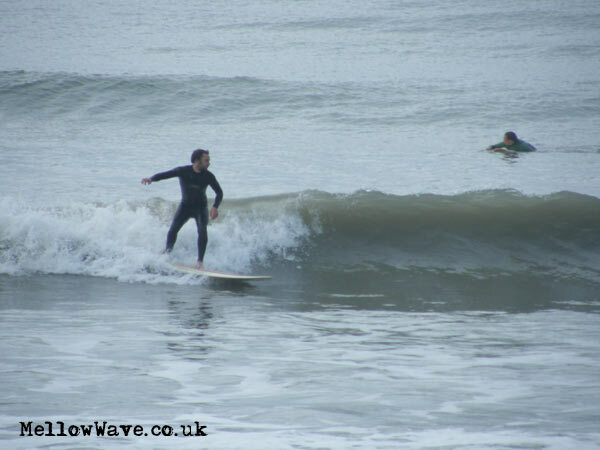 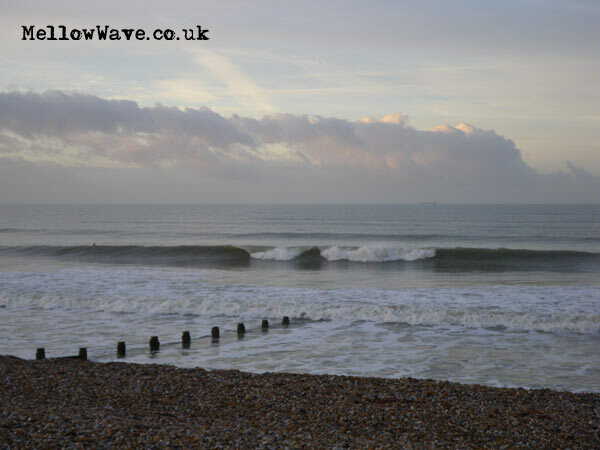 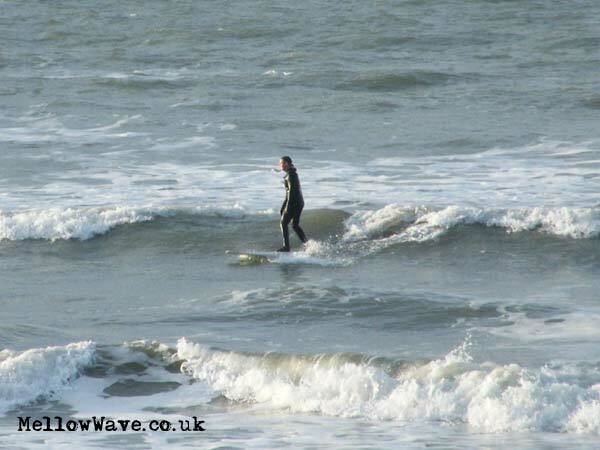 Small clean surf left over from yesterday still had a few nice ones!